I love doing year end round ups, and today I want to bring you the top five books I read in 2016. All but one of them I borrowed using Kindle Unlimited. This is a service through Amazon that is free for the first 30 days, and then is only $10 a month after that. With it, you can read as many Kindle books as you want that are eligible for the program. You can read on your Kindle, computer, or download an app to use your iPhone, iPad or other device. I make great use of this service, as you can tell with all of my favorite books being from this program. 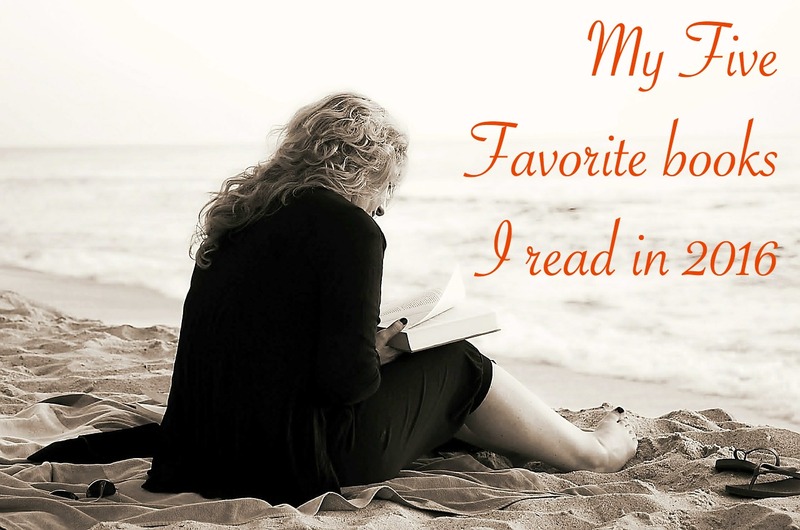 Without further ado, my five favorite books and why I liked them. Card up my Sleeve was the first book I read in 2016, and I am so glad I did! My mother did a little of the credit card game when she was alive, but this book showed how it could be taken to a whole new level. (Not that I would do everything outlined in it because I'm not sure I feel it is ethical.) However, the takeaway for me was this: Credit cards are NOT evil. In fact, you can earn tons of rewards using them. Depending on your spending habits, you may do well to apply for a card with a fee attached because of the rewards. (If you want a free card with rewards, may I recommend the Discover card, and you even get $50 cash back with your first purchase in the first three months!) I opened two new credit cards in 2016 to earn rewards, and I am happy I did so. Make A Killing with the Law of Attraction: A Million Dollar Lottery Winner's Guide on How To Attract Money was another book I read in January 2016. This one interested me because I love to enter contests and sweepstakes. I've read a lot about the law of attraction, but this book was different -- more grounded in reality, and basically says the same thing that I do -- you can get what you want, but it might take a while. I also loved reading about how he won some of the very same contests and sweepstakes that I remember entering. I can remember my mother and I went to a car dealership to sit in a car and hopefully hear that we won from the OnStar. We didn't, but this man tells about the experience and how he won from it. Could you imagine sitting in a car and hearing you won that very vehicle? His love for winning and positivity is contagious through these pages. Survival Mom was a great book to read when I was in the middle of my dystopian future genre kick. Shows like Doomsday Preppers have given a bit of an extreme view of prepping, but honestly prepping is something my family did every fall when I was a child. My dad worked two jobs, one of them seasonal, and when canned vegetables went on sale at the store, we bought all we would need for winter. The two reasons for this was because Dad had only one job in the winter, and the second was we might not want to try to get to the grocery store in a snow storm! The Survival Mom book walks you through what you would need for the most common things to be prepared for that you hope never happen -- and a few more radical situations that we REALLY hope never happen. Everything from a job loss, house fire, to the electric grid being shut down nationwide is covered in this book. Unlike other prepping books, this one is not over the top, grounded in reality, and helps you get ready for situations that honestly could happen -- and helps you keep in mind ones that probably won't, but nevertheless you might want to have a few supplies on hand in case they do happen! Write that Devotional Book It seems most Christians have a devotional book hiding inside them, and they would love to know how to see it put on paper and published, be it through a traditional route, or through an eBook. This 98 page guide walks you through the process step by step, including giving suggestions as to what devotional publishers look for as well as helpful tips on writing the devotionals. I haven't written any devotionals I have published in book form yet, but I have several in mind, but time is always a factor. October Mourning is a novel about the 1918 Spanish flu. I can remember an elderly relative when I was a child talking about seeing the buggies pass by her home taking flu victims into town where they would be buried. This novel is set in Cumberland, Maryland, which is rather close to me. (In fact, that's where my oral surgeon is located.) So, the fact this was historical fiction set in a town I've been to a few times a year made it exceptionally interesting to me. There you have it. 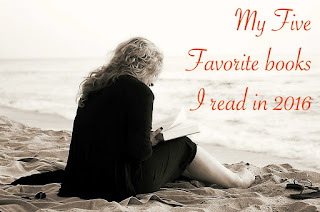 It was hard to narrow them down to just five as I read over a book a week, but these certainly are the stand-outs to me! I hope you'll check one (or more) of them out and let me know what you think!